NSA 220 Series There are 7 products. Includes: NSA 220 Wireless Appliance. Includes: NSA 220 Appliance + 1 year of Comprehensive Gateway Security Suite. 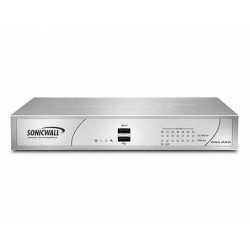 Includes: NSA 220 Wireless Appliance + 1 year of Comprehensive Gateway Security Suite. Includes High Availability NSA 220 appliance. Must be paired with a standard NSA 220. Includes: NSA 220 Appliance + 1 year Dynamic Support 8x5. 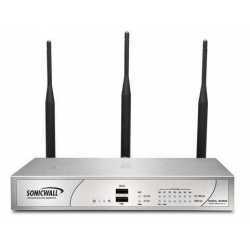 Includes: NSA 220 Wireless Appliance + 1 year Dynamic Support 8x5.